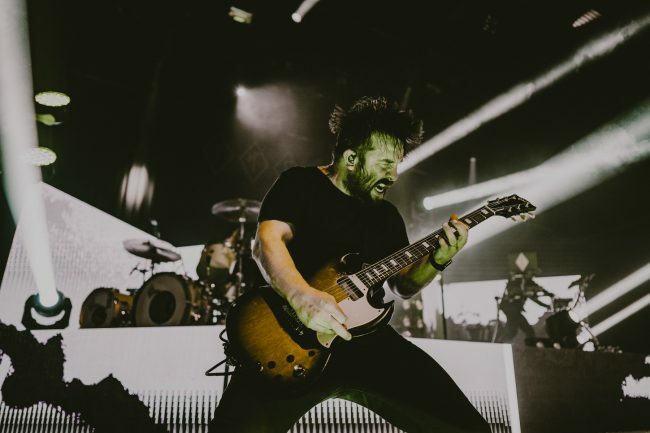 idobi photographer Lindsey Blane covered the Underoath show at the Vogue Theatre in Vancouver, BC. 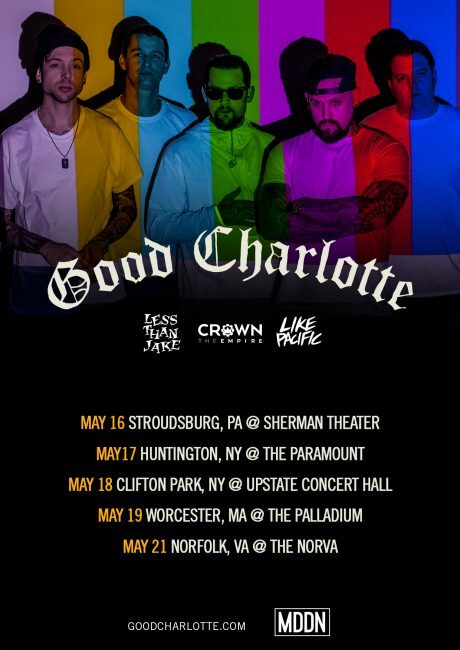 We’re giving away tickets to Good Charlotte’s East Coast Tour! 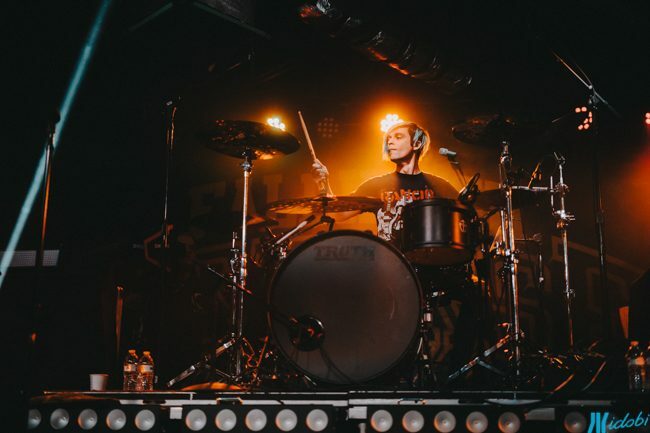 It’s the last day of February, and I’ve arrived at The Intersection to cover the Rest In Space tour, featuring Crown The Empire, and two of my high school faves, Falling In Reverse and Pierce The Veil. 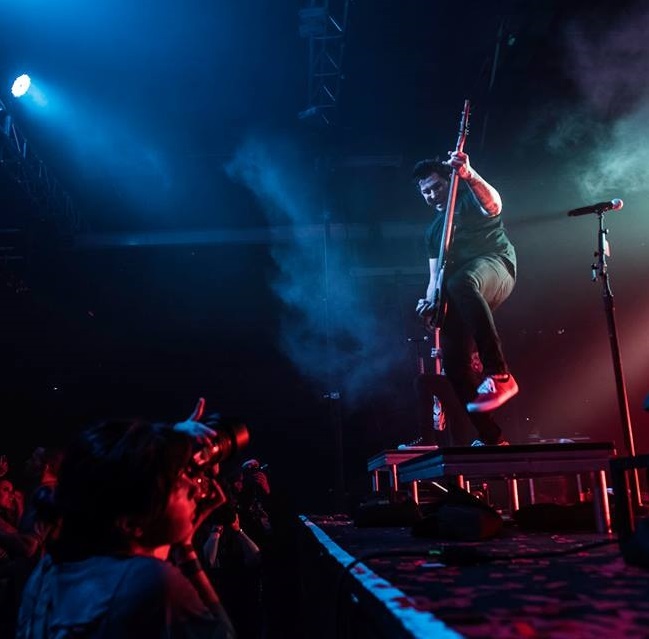 idobi photographer Ryan Watanabe covered the Rest In Space Tour featuring Pierce The Veil, Falling In Reverse and Crown The Empire in Clifton Park, NY at Upstate Concert Hall. 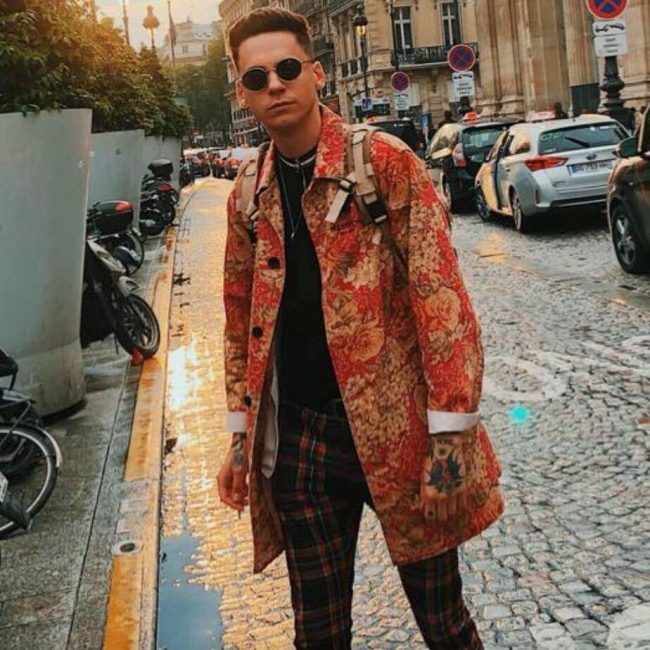 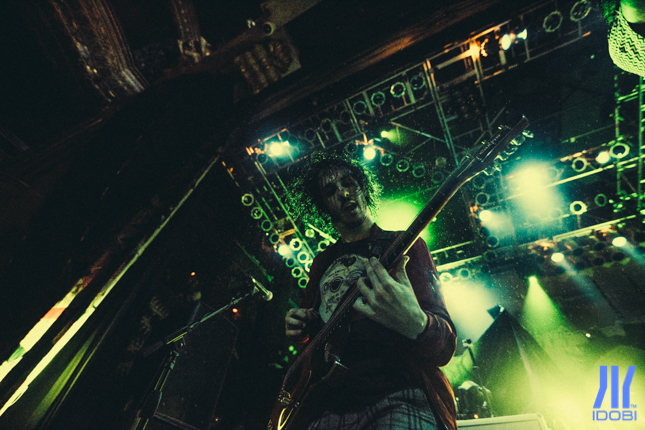 Crown The Empire may be conquering the stage all summer long as the Vans Warped Tour winds its way around the nation, but they still have time to get us super hyped for their forthcoming release, Retrograde. 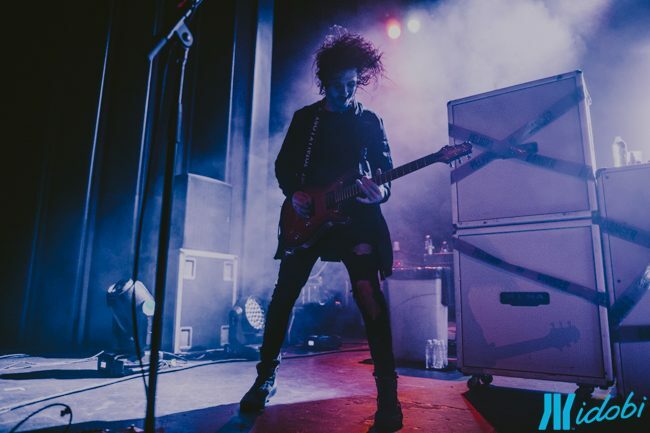 idobi photographer Crystal Huffman covered Issues, Crown The Empire, and more at The Norva in Norfolk, VA.
idobi photographer Penelope Martinez covered the Monster Energy Outbreak at House Of Blues in Chicago. 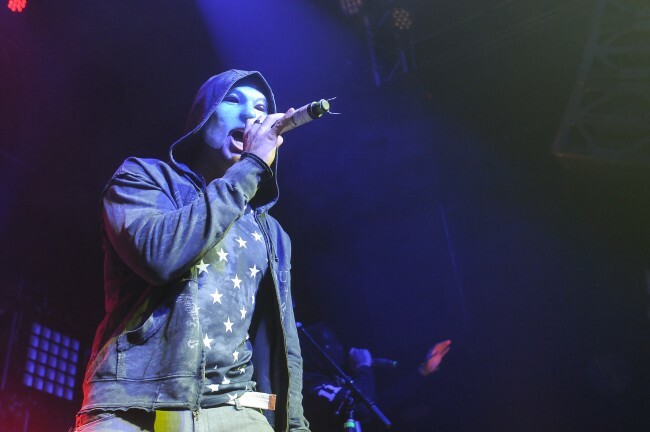 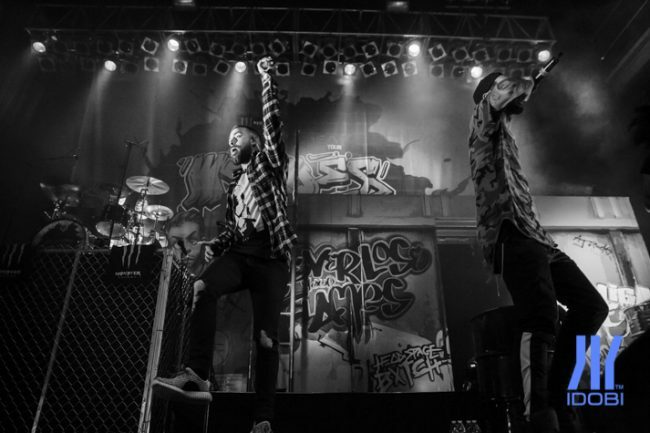 idobi photographer Miles Chrisinger photographed the Hollywood Undead show at Summit Music Hall in Denver, CO.